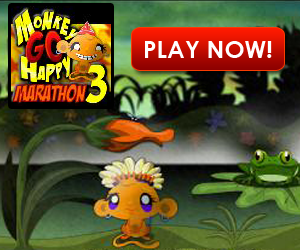 Description: Enjoy 30 levels of more monkey madness with this Monkey GO Happy Marathon. Each level is a puzzle or game you must solve. 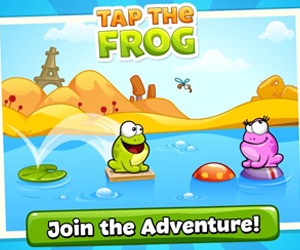 Solve them all as fast as you can to get the highest score, and make these primates proud!